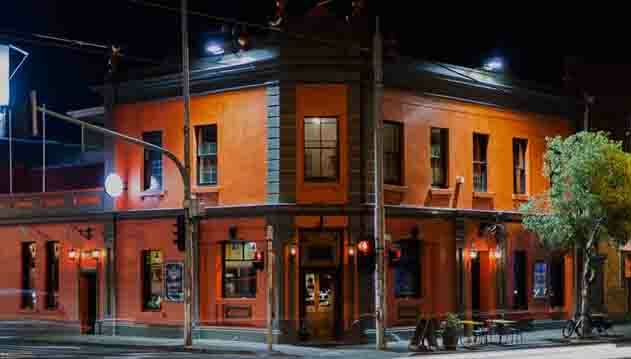 Melbourne institution the Gasometer Hotel was the setting of a massive brawl over the weekend, as the Prime Minister says Victoria has a “law and order problem”. 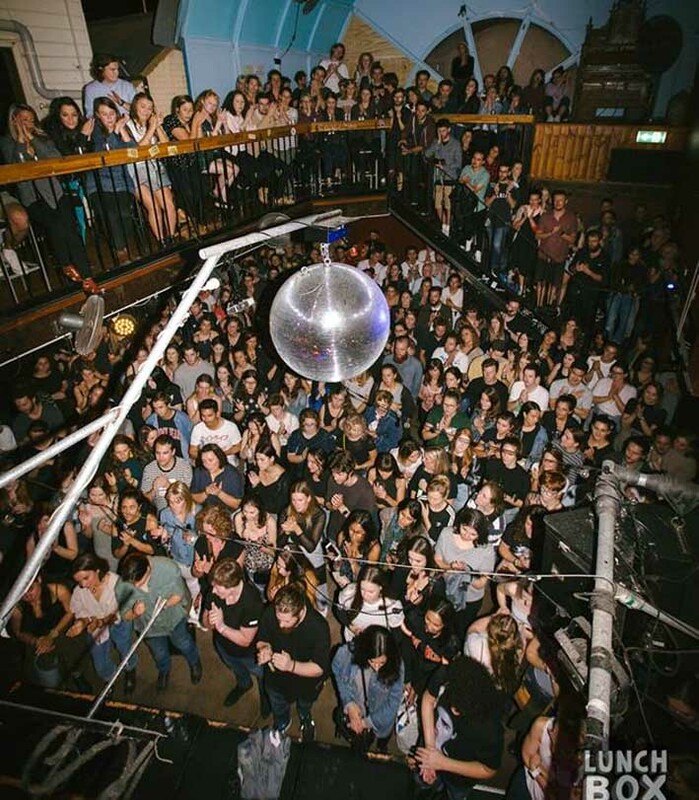 The Gasometer Hotel enjoys a proud history of supporting Melbourne’s diverse live music scene. On Saturday night it hosted the launch of record label 66 Records, following consultation with authorities and legal counsel in days’ prior. Police report that around 2:45am a fight broke out within the Hotel, and spilled out onto the street. Police arrived to confront up to 200 youths of primarily Pacific Islander and African-Australian decent, according to Commander Tim Hansen. He said they were not expecting that level of violence, and Victoria Police has faced criticism that they under-estimated the threat. “There was no intelligence leading into that that it was going to be a particular high-risk event for us so it’s come from left field as far as the escalating [of] the behaviour,” he told the ABC. Around the same time the brawl was taking place, a car heading down Mater Street toward the crowd crashed into parked cars, pinning a man against another vehicle. Police later confirmed the injured man was a witness to the death of 19-year-old Melbourne woman Laa Chol, killed at a party in July. The 18-year-old man was taken to hospital with serious injuries to his leg. It is not known if his connection with the death is of significance to his injuries on Sunday morning. Six other men were also taken to hospital with injuries from the brawl. The Police Association levelled criticism at preparation for the night, flagging that officers had raised concerns prior to the event but were told it would be business as usual. In an interview with 3AW, Prime Minister Scott Morrison furthered previous suggestions by Malcolm Turnbull that Victoria is not managing key cultural issues. “We have the highest proportion of Sudanese population in New South Wales. We don’t have these problems in New South Wales. 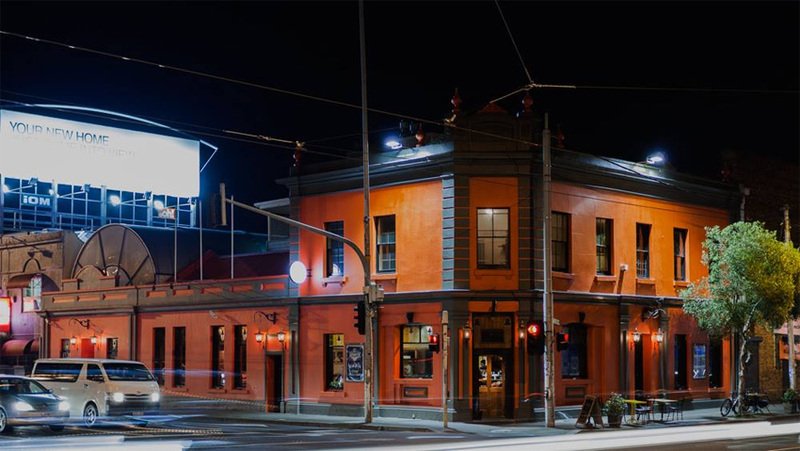 Meanwhile, the pub expressed its concern via social media over the clash between its proactive support of diversity and patron safety. “We do not stand for violence, abuse or discrimination of any kind, and the events of this past weekend have been deeply upsetting for all of us. We are cooperating with Victoria Police as part of its investigation.